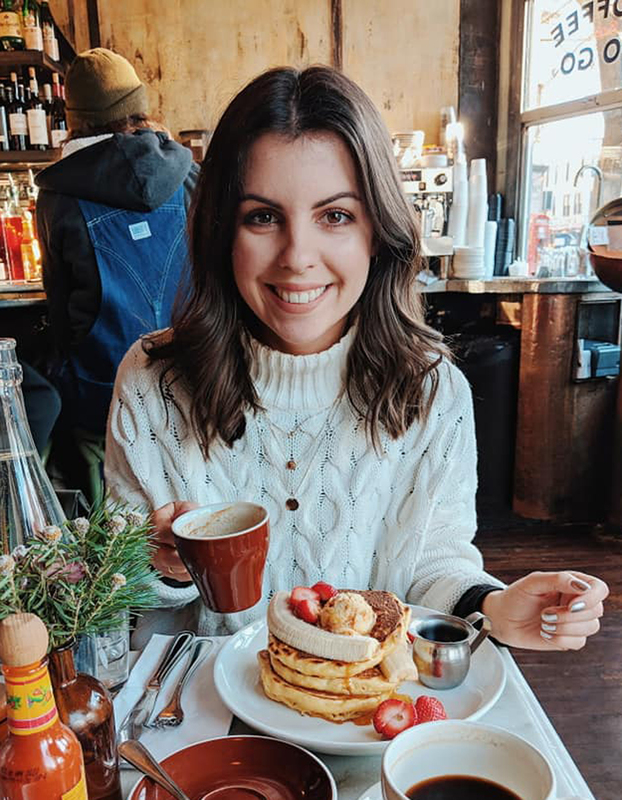 If you’ve been reading my recipe posts for a while, you may already know that I’m quite a fan of stir fry dishes – whether that’s fried rice or noodles, prawns or chicken. They’re always super easy dishes to make, nothing can really go wrong, and they’re also really quick to make. Making it the perfect dish for after work, when we don’t get home until 7/7.30pm! 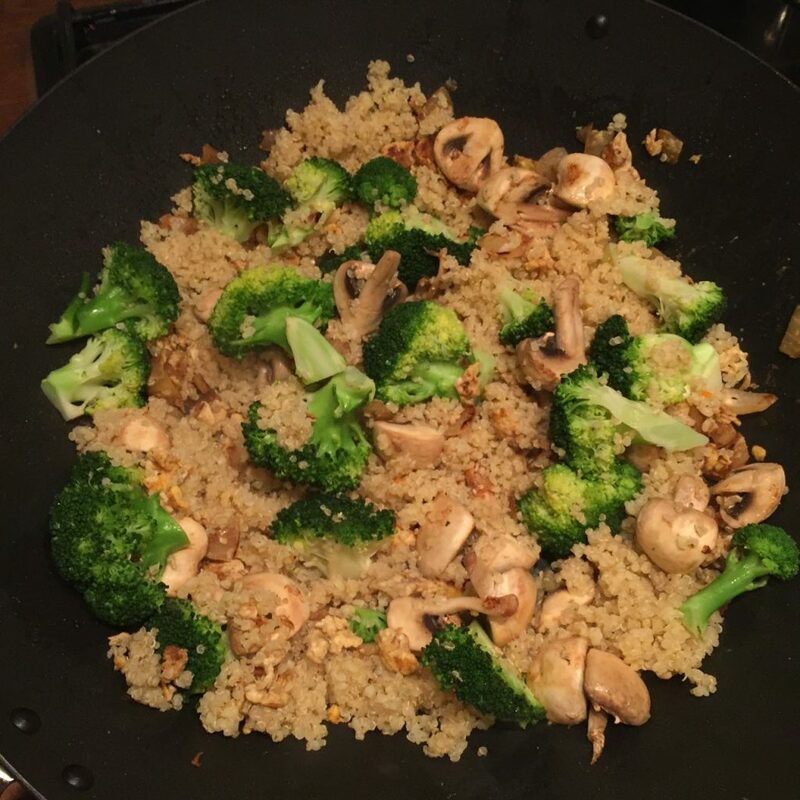 Whilst browsing Pinterest last week I found this fried ‘rice’ recipe using quinoa as an alternative. 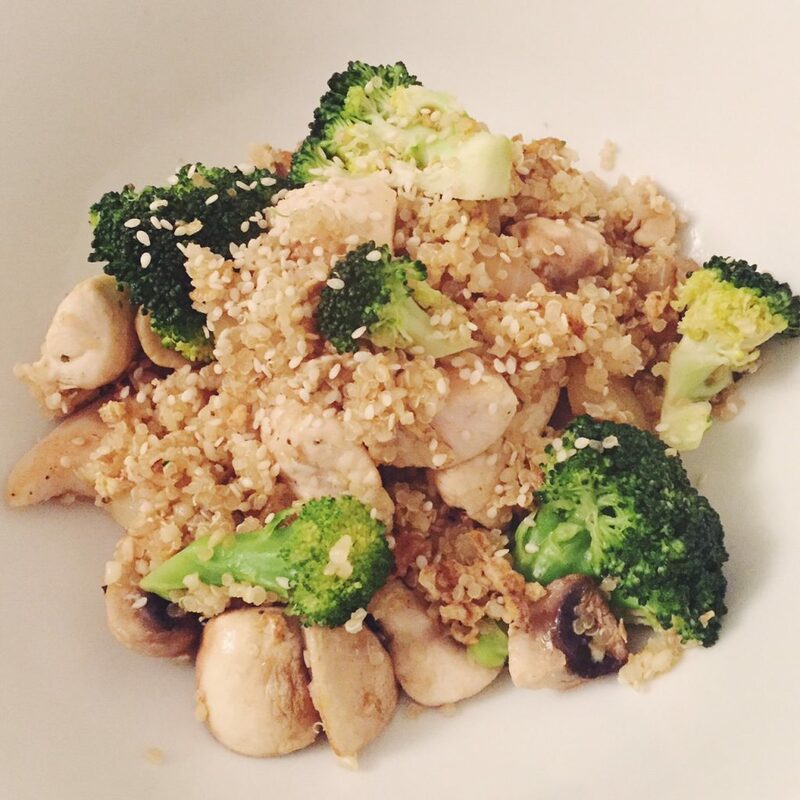 I LOVE quinoa, we eat it regularly in salads, but I’ve never thought to have it in a stir fry. It makes a really nice alternative to rice, and is healthier than white rice. The best part of this recipe though, is that it uses egg and sesame oil! 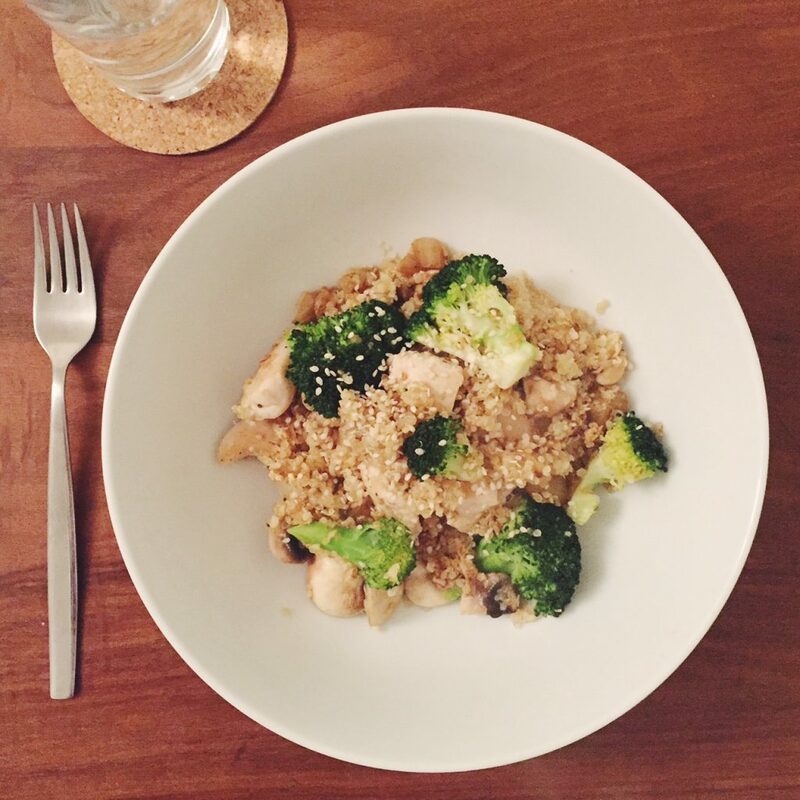 Egg fried rice is literally my favourite thing ever – homemade egg fried rice anyway. And sesame oil is quite possibly the best oil out of all the oils haha. It gives an incredible taste to Asian cooking. When I saw this recipe I was so happy to bring all my favourite ingredients together. I ended up making it on my own too, as Stew was out for the evening. He had some leftovers re-heated and he can vouch that it tasted gooood! 1. Begin by making the quinoa. To do this it’s always best to read the instructions on the packet. However, normally it will be 300ml of stock per 100g quinoa. I used vegetable stock. You want to bring the stock to the boil in a pan, run the quinoa under cold water and then place in the pan. Turn the heat down right down to it’s lowest setting, cover with the pan lid and simmer for 20 mins. If there is still a little water left, simply drain off the excess. Keep to one side whilst you make the stir fry. 2. Place a pan of hot water on the hob to boil. Place a colander on top with the broccoli inside, and place a lid on top to steam. This will take around 5-7 minutes. 3. Cook the chicken on a medium heat with 1 tbsp rapeseed oil in a wok, making sure the chicken pieces are evenly cooked and slightly brown on the outside. This probably takes 3-4 minutes depending on the size of your pieces. To test if they’re cooked you could cut one piece open. 4. Remove the chicken once it’s cooked to a bowl. 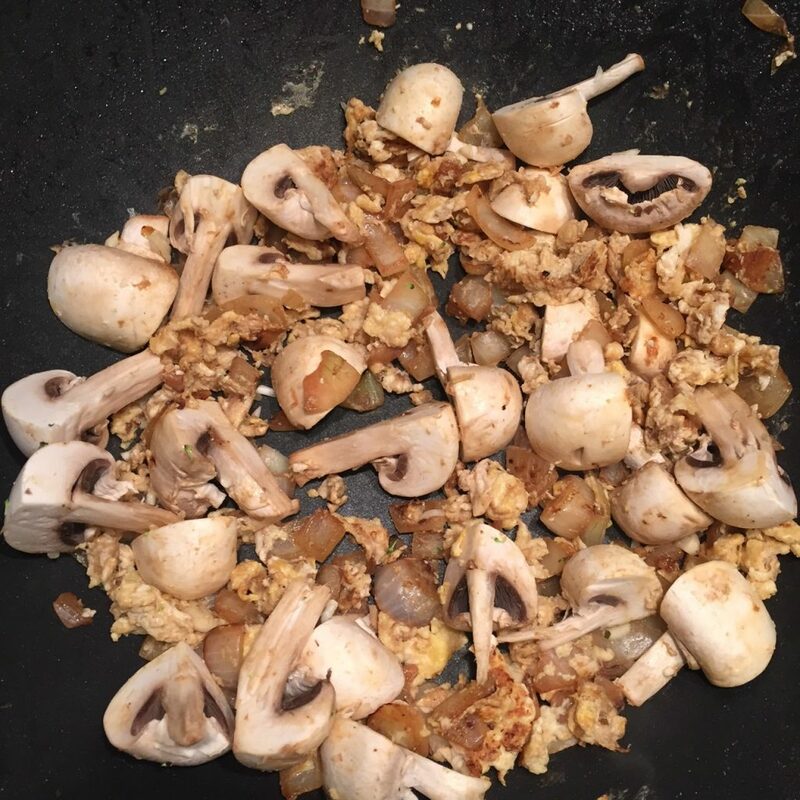 Add 1 tbsp sesame oil to the wok on a medium heat and fry off the onion until it starts to brown. 5. 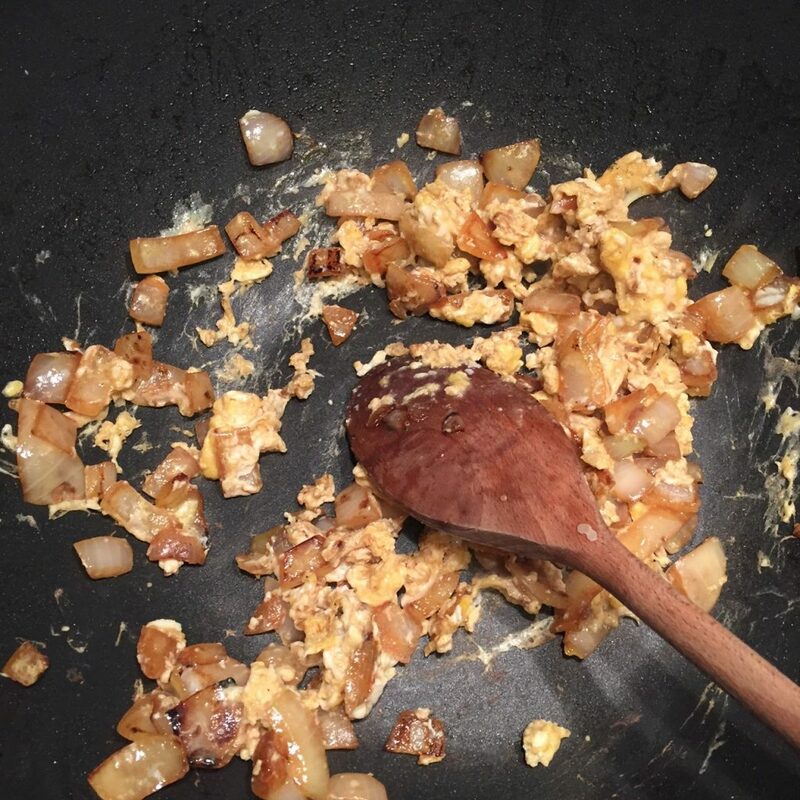 Crack in your 2 eggs and toss around – so it starts to look like a scrambled egg consistency. 6. Add in the mushroom and cook for a further 2-3 minutes. Then add the chicken, broccoli and soy sauce. If the broccoli is still a bit hard, don’t panic. It will cook a little further in the wok and will add a nice crunch to the dish. 7. Stir through the quinoa, making sure everything is well combined. 8. Serve and sprinkle over some sesame seeds as a garnish.